Use the map below to find the Consumer & Business Affairs branch that’s most convenient for you. 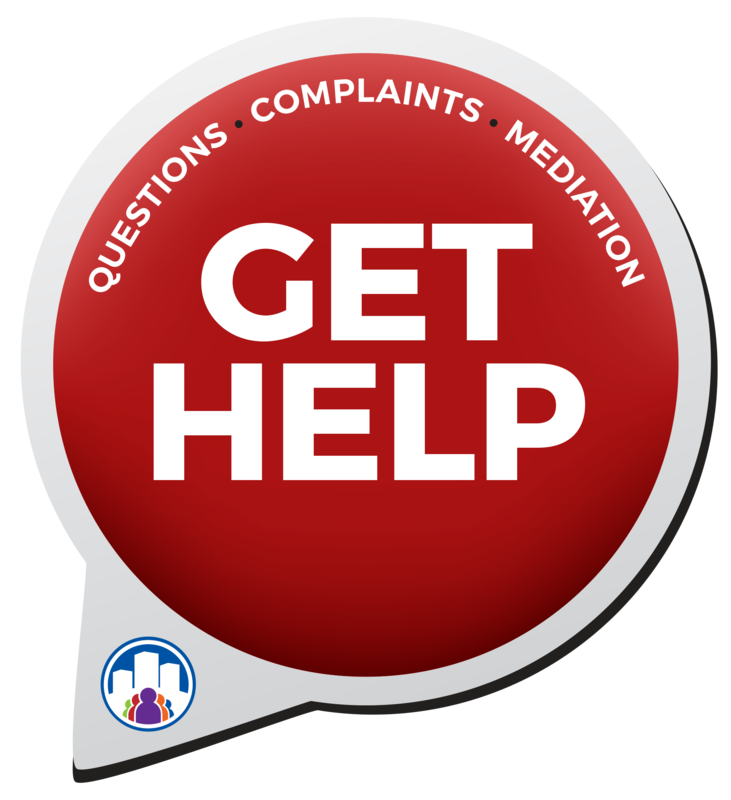 If you’d like to request assistance or file a complaint, click the button to use our online help system. HOURS Tuesday and Thursday – 8:30 a.m.- 12 p.m. & 1 p.m. – 4:30 p.m. HOURS Monday, Tuesday and Thursday – 8:30 a.m.- 12 p.m. & 1 p.m. – 4:30 p.m. HOURS Tuesday and Friday – 8:30 a.m.- 12 p.m. & 1 p.m. – 4:30 p.m. HOURS Friday – 10 a.m. – 3:30 p.m.